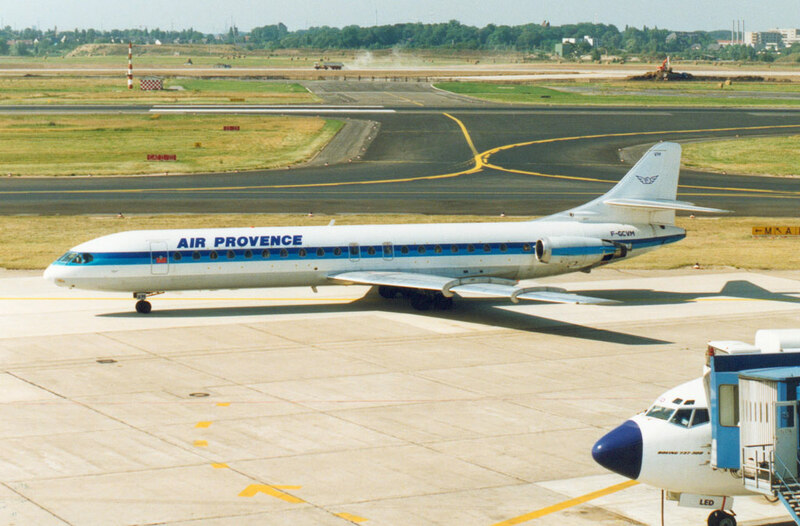 Started in 1985 as Air Provence and was renamed in 1986. Reorganised into Société Nouvelle Air Provence International and restarted flying on 1 July 2000,concentrating Exclusively on freight. 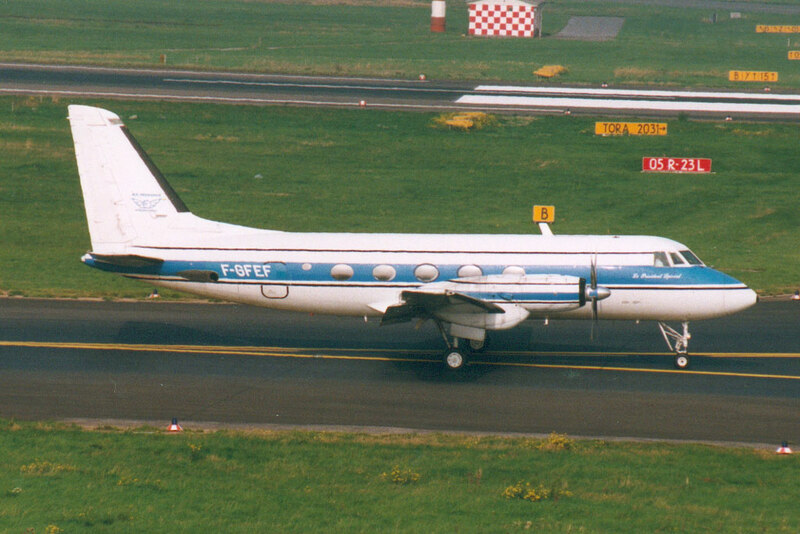 In 2002 it was acquired by West Air Sweden. Desapeared in 2005.